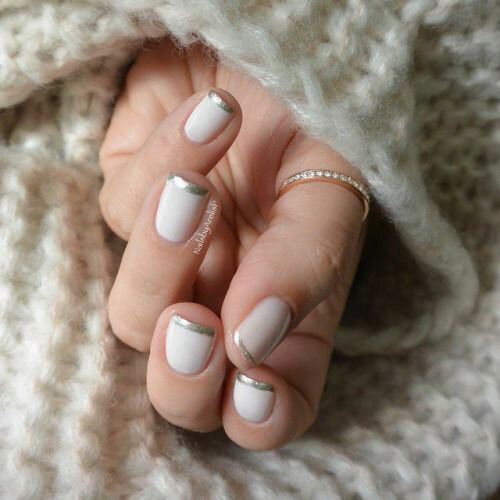 Moisturize your hands and keep them damp with some good lotion or cold cream because it is winter and not only the trees or flowers get withered away but it also affects your hands and feet. 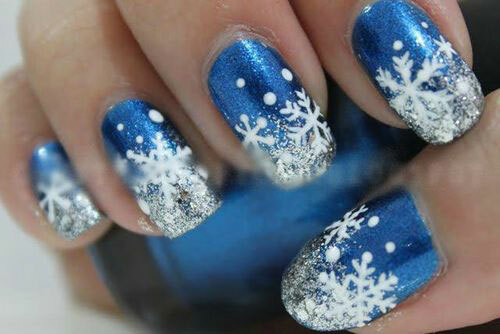 Keep yourself warm and avoid going out of your houses unnecessarily. 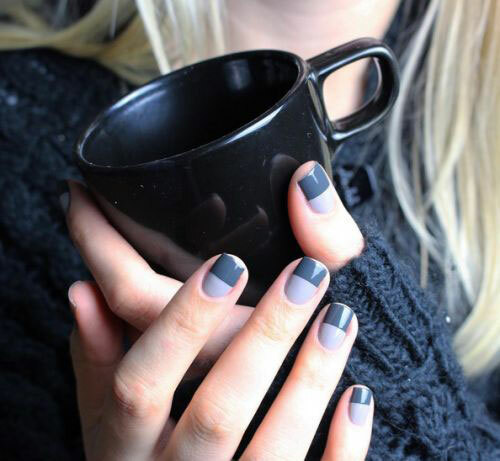 Protect yourself from winter chills but besides; enjoy yourself too having a mug of coffee, dry fruits and BBQ parties around fireside. 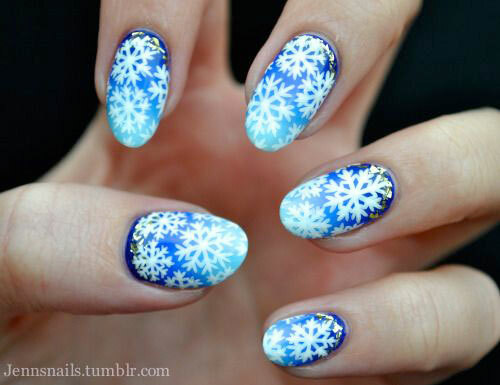 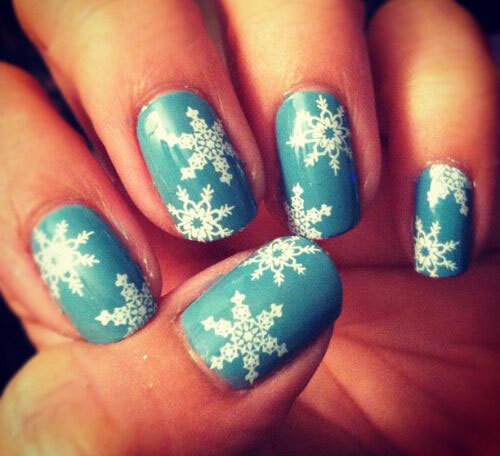 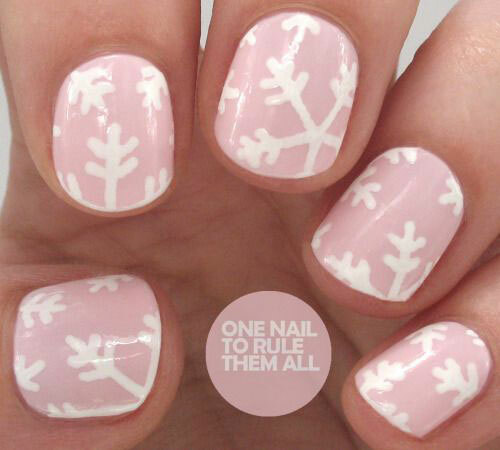 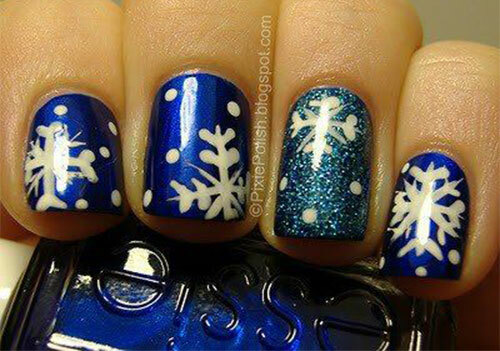 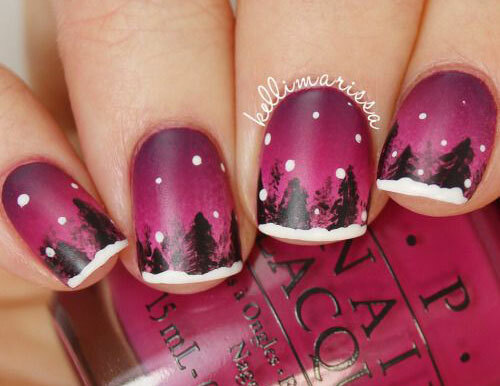 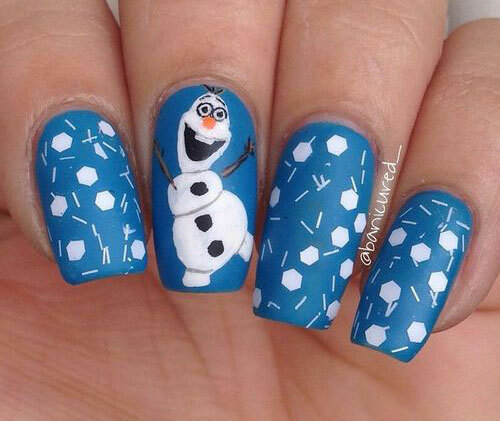 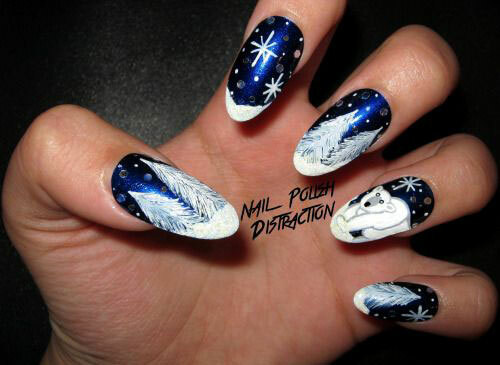 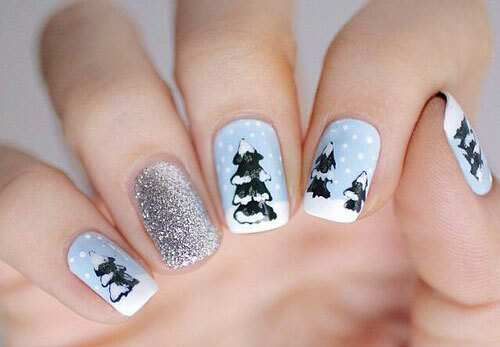 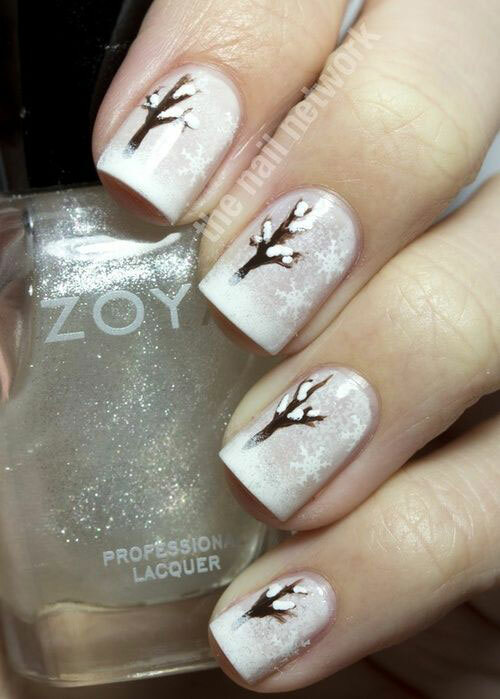 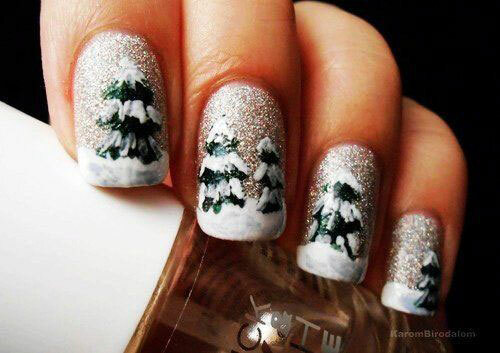 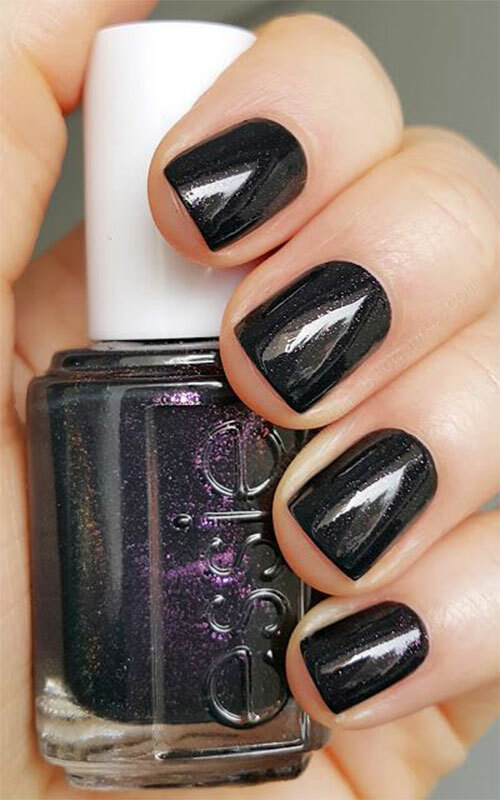 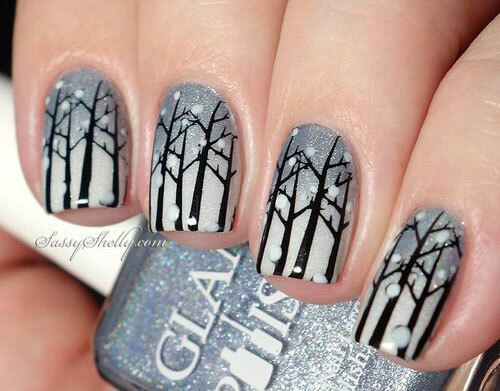 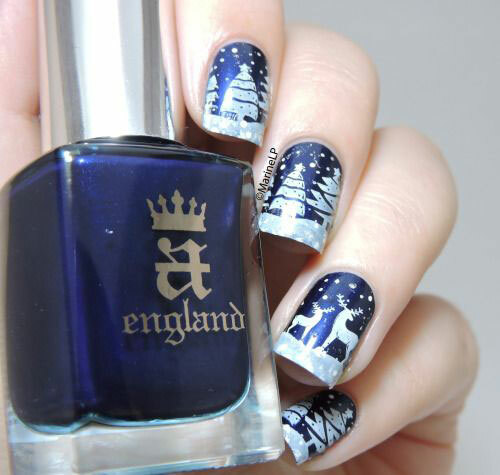 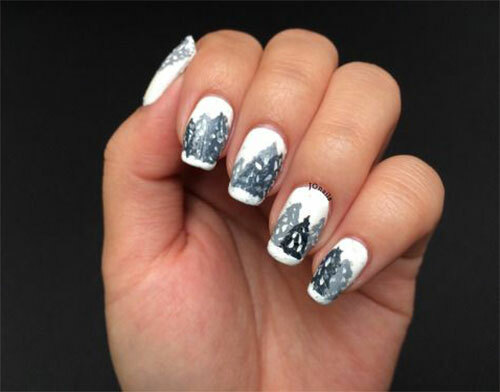 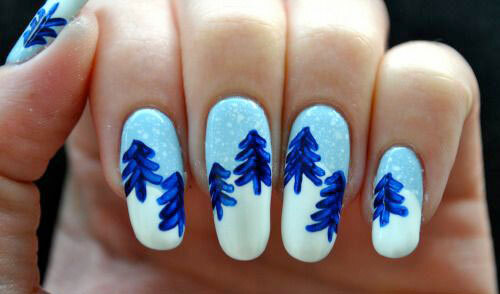 Here I am providing you a post of 25 best winter nail art designs & ideas of 2017. 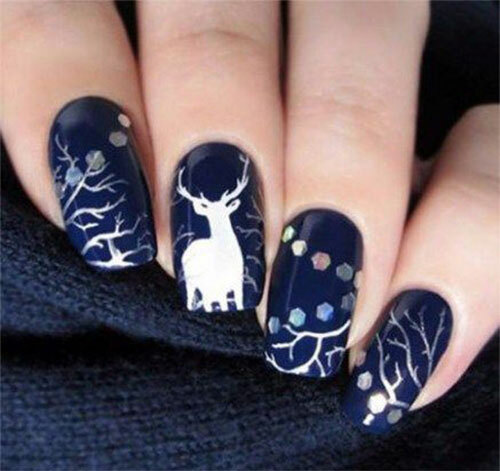 Check these out and let us know what do you think about these? 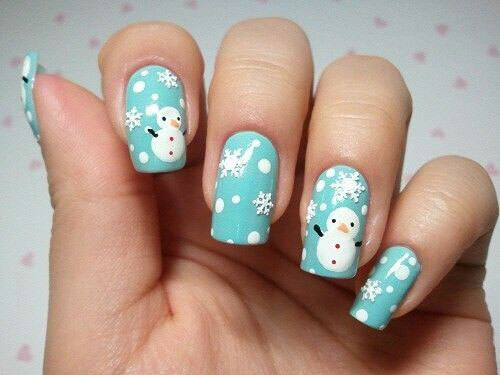 Stay pretty and do write to us about your feedback!